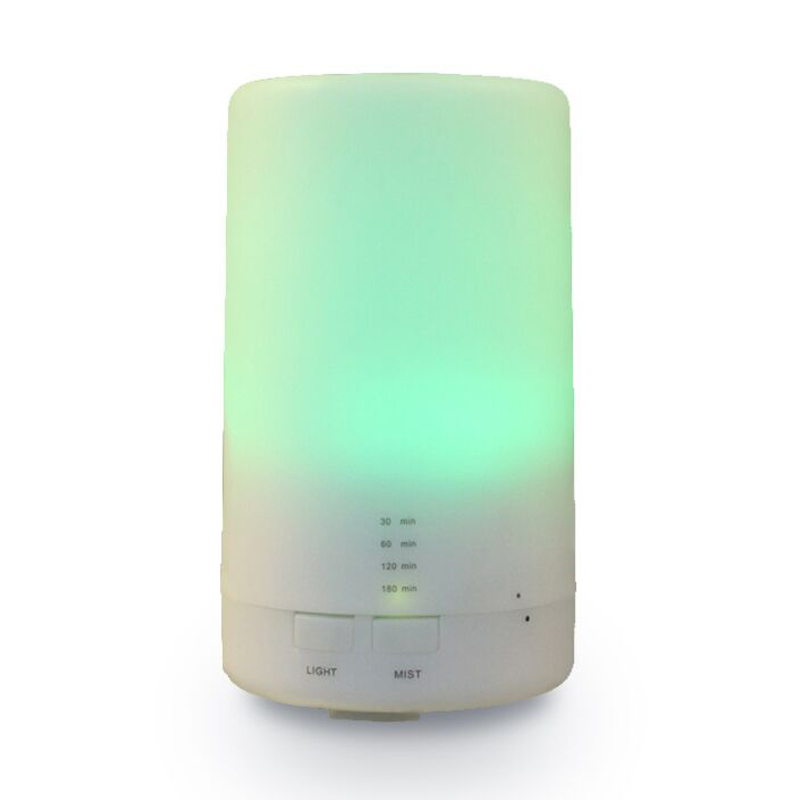 Hidly Provide Aroma Diffuser,Ultrasonic Humidifier.Aromatherapy Diffusers and Essential Oil Diffusers. Hidly aroma diffusers! Portable for yoga, gym, office, baby room or bedroom. Perfect gift for family and friends who love aromatherapy or can benefit from aromatherapy healing! We are a manufacturer, providing OEM & ODM service of aroma diffusers. Japan, Germany, France, USA and Italy, etc. Q3. What is the delivery date for a aroma diffuser? Q4. 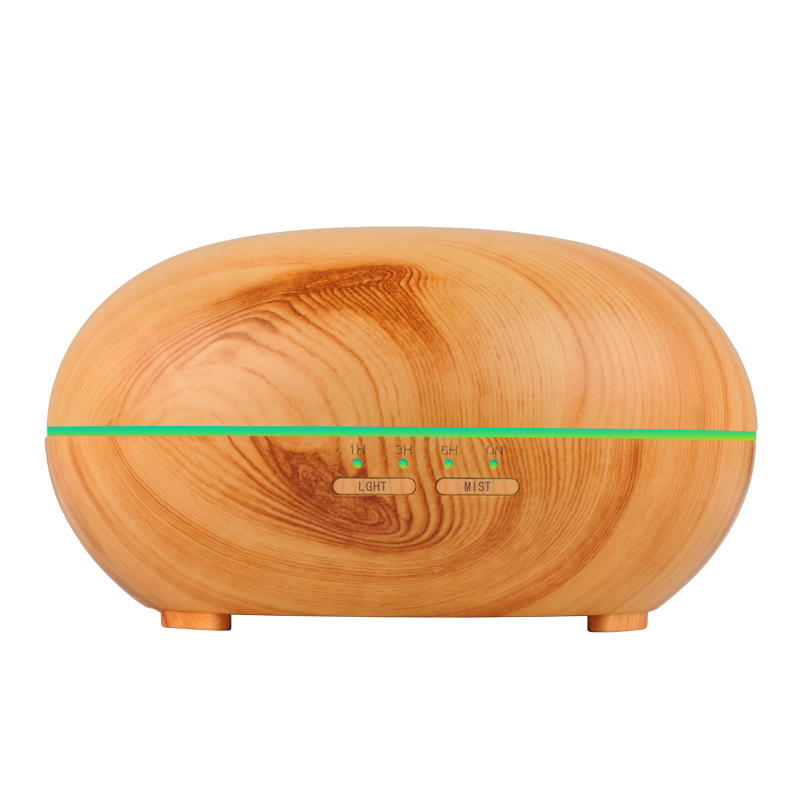 Are your aroma diffusers conforming to our standards? Q6. 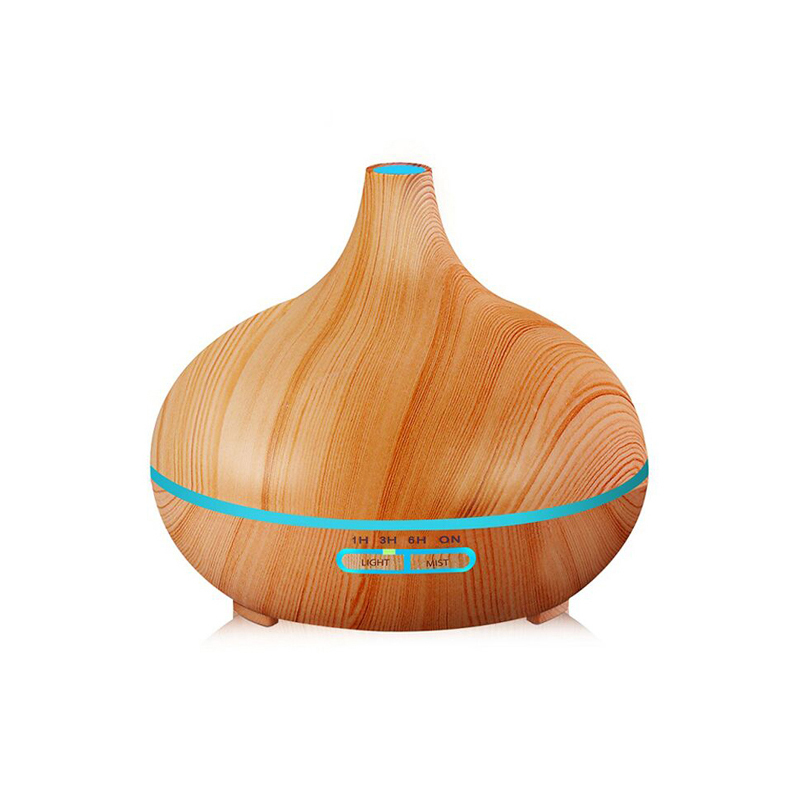 What's MOQ fro aroma diffusers? 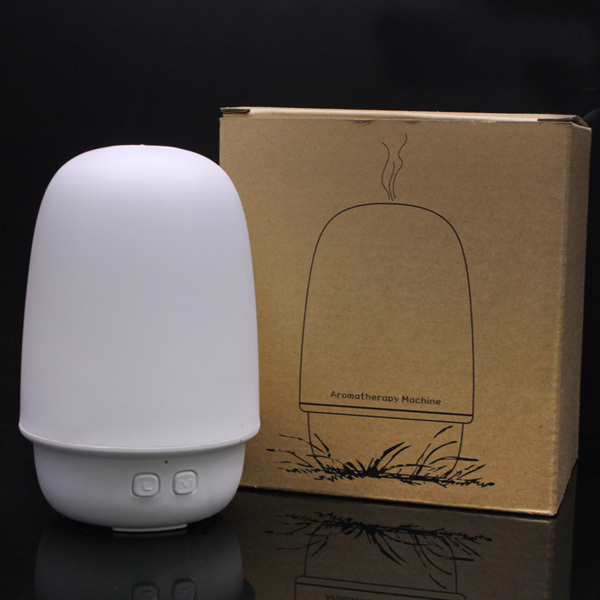 Buy Aroma Diffusers,Please Contact Hidly!